One of the greatest lessons I've ever learned came from my boss, a young leader in the organization where I worked in an administrative clerical position, one of my first jobs out of high school. He was a caucasian man, newly married with kids, very handsome, in his early thirties, smart, wise and observant. He wasn't real talkative or social, but he was a real boss, making certain to dot his I's and cross his T's all the time. It was necessary for the position he held, because errors were costly. Well, one day I made a huge flub entering an incorrect data entry code that impacted every employee's check. The entire payroll had to be redone, several thousand checks. My immediate supervisor was livid. She yelled at me, and asked how I could be so stupid. She wanted to smack me, but thank God she didn't. Instead, she stormed out of the office voicing her utter disappointment out loud, real loud. She knew the task before us, re-doing the payroll, meant that we would be working into the wee hours of the morning. I don't know what she had planned prior, but whatever it was wasn't going to happen and she was plenty upset about it. Our boss, the smart, wise, observant guy that was the head of our entire department, overheard how my supervisor had chosen to handle this issue with me. In fact, I could see him watching from the corner of my eye, looking and listening with his arms folded. He could definitely see that if she dared to follow-thru with that slap, that I was more than ready to smack her back. He came over to me once she had stormed out of our office, and all I could think was that I was probably about to hear more reprimand, and probably lose my job. Boy, was I wrong! I had never made any mistakes before at work, but this was pretty major as far as mistakes go, but here's what happened: my boss leaned over, and had such a compassionate look on his face. He said "Be the bigger person." I said "I'm so sorry." He said, "I know." Be the bigger person? What?! Wow! Need I say that he taught me so many lessons that day, most importantly that it's not what happens, it's how you respond to it. He taught me what it means to stay calm and in control of yourself. He showed me how to stay focused on what has to get done. He was saying don't come down to the levels that some people may want you to, be the "bigger person". He said, "You made a mistake that can be fixed. 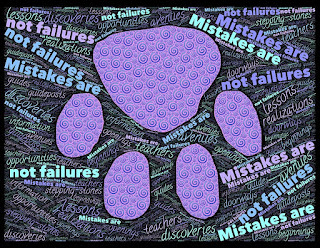 Everyone makes mistakes." That wasn't what I had heard before! If you made mistakes, you were considered stupid and inadequate. Those were the messages I was most familiar with. Some of you know exactly what I mean, because you heard it, too. I will never forget him, not ever. That day, even though it occurred decades ago, has impacted how I live, and how I treat people. It was that powerful. It's the very reason that I believe so profoundly in how little time and effort it takes to make a permanent, lasting impression on someone. 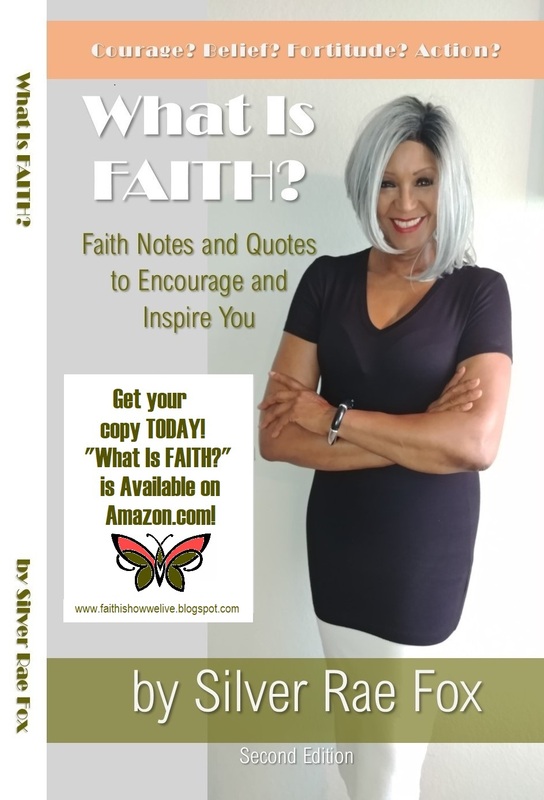 At any moment in time, you can say and or do the very thing that can flip the entire script on someone's way of thinking or believing about themselves or life. Indeed, within a few minutes my life changed in several ways because of my boss and my crazy mistake. He will always be a big person in my eyes, and I am, and will always be the bigger person because of him. ~ S.R.F. 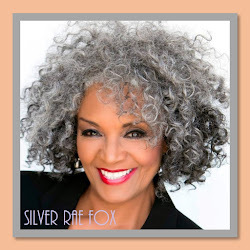 Follow Silver Rae Fox's Podcasts!